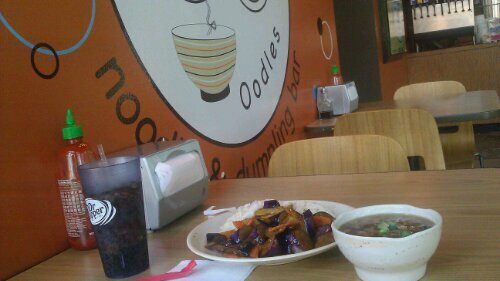 Eating lunch at Oodles off of Main Street by the adolescent medicine clinic. 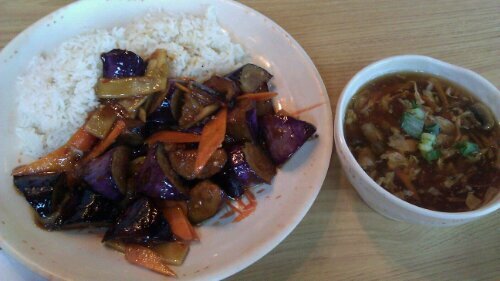 Ordered the special of the day:sezchuan eggplant. For $7.39 you get the main dish, a side (I chose sweet amd sour soup), and a drink. Overall if you like eggplant, you’ll like this. Got a side of hot and sour as well. I must say this is pretty good. Too nad I likely wont come down town just to eat this, then again it, may worthwhile. Oodles is located next to indian oven. Uncrustables! Why make your own PB&J? 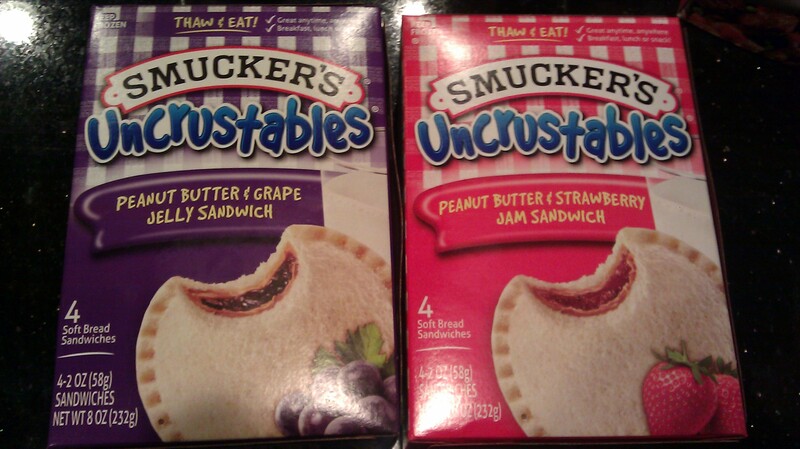 Uncrustables... so simple but awesome. My buddy Tejal introduced me to this amazing invention. Apparently it has been around “for a long time” yet I have never seen or come across it before. I was sitting in the dining room and I saw Tejal with this apple pie/dumpling looking snack. 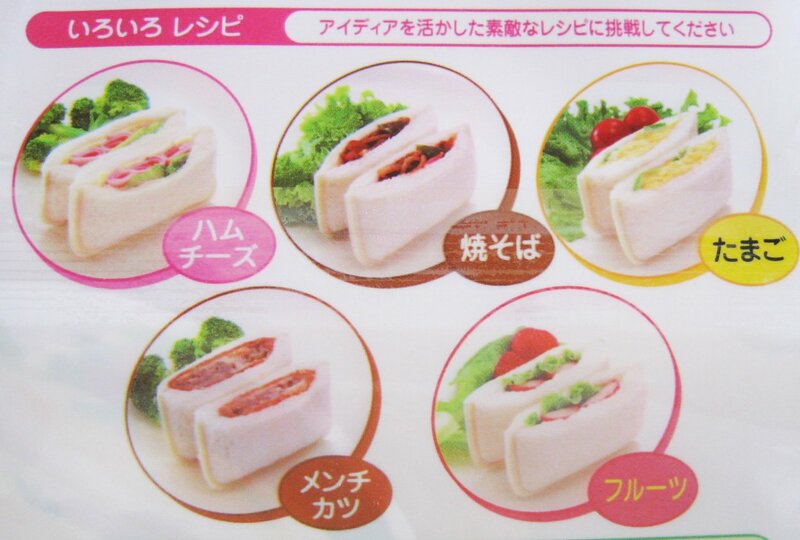 It appeared very tasty. When she told me what it was I was in awe, yet dumbfounded. Why would anyone buy this? It is probably much more expensive than getting two slices of bread, some jelly and peanut butter. If you really hate the crust just cut it off. It just looked so good I decided to go pick up one up in the cafeteria as well (after eating lunch already). First impressions: just two pieces of bread with PB&J crimped along the edges. Yumm! Well no less yum than a PB&J sandwich, but YUM nonetheless. PROS: with the ends crimped, you dont really have to worry about the jelly falling out on one end. It’s premade and comes frozen. You let it thaw at room temp for 30 min and then eat it up to 8 hrs (according to the box). If you hate crust… voila no crust. Easy for the lazy or kitchen challenged parent to grab one, throw it in a lunch box, and send the kiddies on their way to school. CONS: cost! about 3$ for a box of four. I dont think it comes in whole wheat. Overall: cool idea, and I wonder if they sell crimpers to make these things at home in case Vivi hates crust, and I want to premake PB&J weeks in advance. Suffice it to say, on my milk run tonight I opted to buy a box or two and share with MommyMD. Thanks Tejal for introducing me to such a cool treat. The lone biscuit: O! Where art thou my honey bear?! "One without the other, dont mean nothing to me..."
When it comes to food, I have always felt that certain items were inseparable. One so item being the KFC Biscuit and the Honey packets. Ever since I was a child, I loved Colonel Sander’s biscuits… ONLY with the honey. 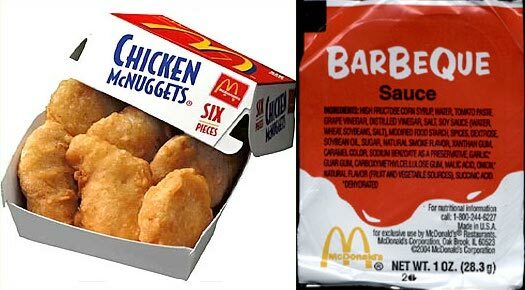 I enjoyed going to KFC with my dad because we would eat in, and if I forgot to get the honey as we got our order, I could always ask for some. On days such as today, me and MommyMD and VIviBear went through the drive through. The drive through is always a daunting route to chose. You never really know if you will get the right order, and by the time you get home… heck by the time you drive off, it’s too late to look back. Today being one of those days by the time I got home. I noticed the fatal flaw of our journey… I DID NOT ASK FOR THE HONEY! OMG!@@#$#%@#. Now this doesnt apply only to honey and biscuits, but also to Ketchup and Fries, BBQ sauce and (any) Chicken… etc. etc…. Usually at home we have ketchup, and some form of BBQ sauce so that is not an issue. One thing I dont usually have is honey laying around. Now if you are like my mom and keep ALL packets of anything, I’d have 5 year old honey packets laying around (which I did use back in the day, and am still alive). After going through one too many honey-less biscuit nights, I finally was smart enough to buy a Honey bear. Not only do I get a cute container, but I get the sweet delectable goodness that a Pooh like creature could bear (see what I did there?). 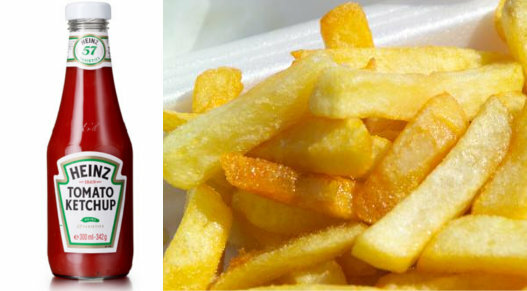 Catsup and Fries. Otherwise it's just salt and potat. As I rummaged around my cupboards, and the fridge… alas. NO HONEYBEAR! Now MommyMD tried to calm me down with thoughts such as “o, we can get some tomorrow”. NAY I say. day old biscuits are hard as the X-mas cookies I found at work. (they were some nasty old hard cookies). What naivety. What true lack of appreciation of matches made in heaven… what is meant to be. Now I know it is my fault for not asking the person for the honey packets, but I thought the attendants at the drive through window is supposed to ask me if I wanted anything else. I cant blame them though, unless they forget to give me parts of my order (as they will, especially at the McDonalds on Sawmill Road). They have messed up my order multiple times. One of the reasons my mom never goes through the drive through. She was always worried they would get her order wrong, either because they may not have understood her, or just because they are going to mess it up. Back to the topic at hand. Well I had to make due, using butter and some pancake syrup. It allowed for an edible experience, but one far from delectable. I must get another Honeybear. Am I just crazy? 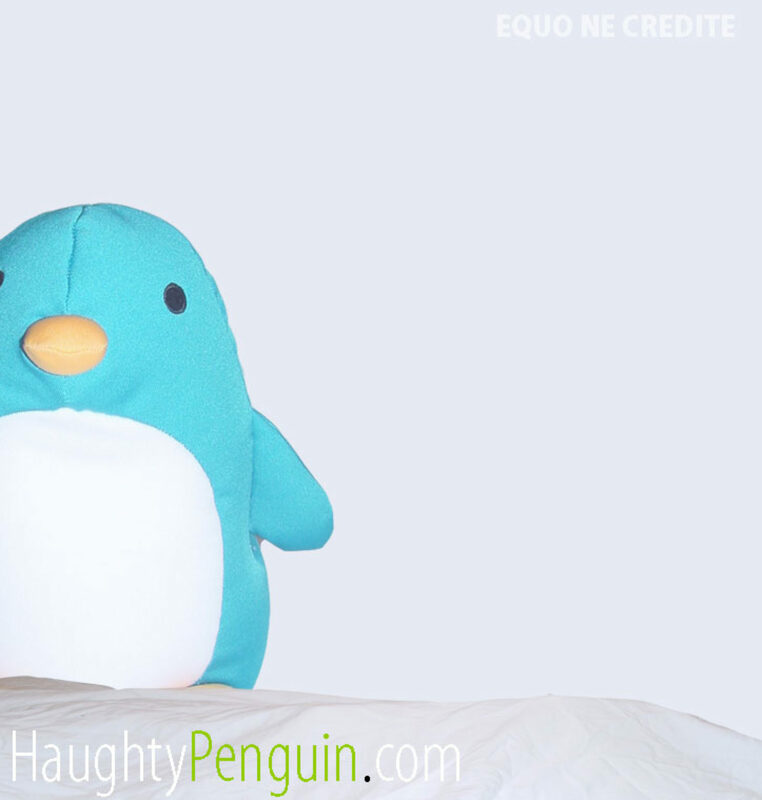 or do I just appreciate the finer delicacies in penguinland. What impassioned matches do you hold dear? The Picture may be a little fuzzy, but the funny cake was delicious! 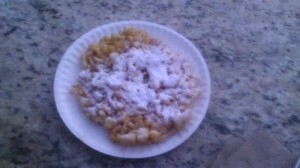 This is my second attempt at making homemade funnelcake, and it worked out better the second time. This was done the day after thanksgiving, and I had a lot of leftover peanut oil (already passed down from my friend, Ed Lee, who also fried his turkeys for turkeyday). Suffice it to say, there was a hint of Turkey flavor, but alas it was yum. 1. In a deep-fryer, or heavy skillet, heat oil to 375 degrees F (190 degrees C). 2. In a large bowl, beat milk and eggs together. Combine flour, baking powder, cinnamon and salt. Stir into the egg mixture until smooth. 3. While covering the funnel hole with one hand, pour in 1 cup of batter. Start from the center in a swirling motion to make a 6 or 7 inch round. Fry on both sides until golden brown. Remove and drain on paper towels. Sprinkle with confectioners’ sugar and serve warm.